Oscar loves a good biopic. Oscar especially loves when an actor fearlessly abandons all glitz and glamour to shine in a less than beautiful role. In "The Theory of Everything," Eddie Redmayne gives the performance of his very new career as Stephen Hawking. This is an honest and heartbreaking portrayal of the genius physicist and author of A Brief History of Time. 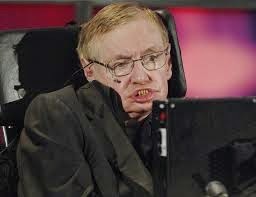 The first half of the movie surrounds Hawking's studies, work and writings, but the latter half focuses on his relationship with his wife Jane, and their struggles with his Lou Gehrig's disease. It's getting to where any movies that hit the 2 hour mark are a bit long, but this story is so enchanting and fascinating, it's easy to get attached and bond with these characters. 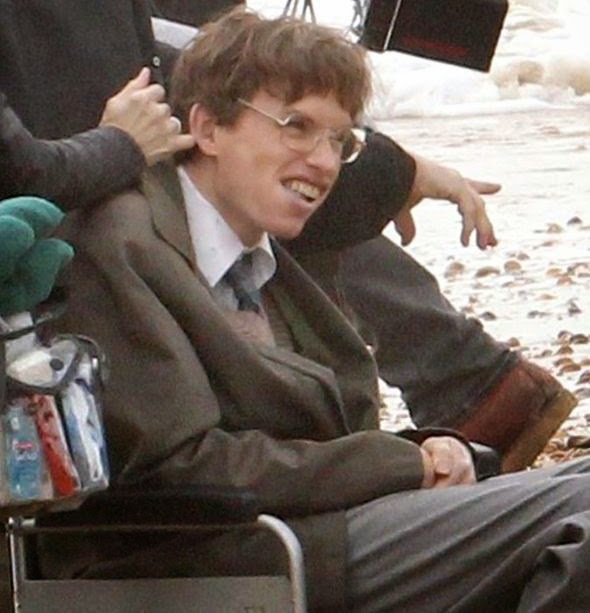 Redmayne's portrayal of Hawking just screams Oscar. He keeps Hawking's humor throughout the film, and you can't help but be charmed by him. He doesn't evoke pity, since he stays as mentally sharp as when we first meet him as a student at Cambridge. After being told in his university years that he had only 2 more years to live, he's still alive and kicking today at 72. Two-thirds of this film shows Hawking on the downward slope, from a cane to a wheelchair, with difficulty speaking. Redmayne is a natural, falling physically into this role and not looking back. Felicity Jones is superb as Hawking's selfless, thoughtful wife Jane. They marry only after a few months of courting, knowing of his disease. The care and respect she shows him is beautiful. She's literally thrust into the role of wife-mother-caretaker-nurse all in a matter of a few short years. Things aren't lacking in the bedroom though, because they have 3 kids! Charlie Cox is a doll as Jonathan, the tempting "house nanny," and for a moment, you really feel sorry for Jane and how badly she wants a healthy marriage and family. It's truly touching though, how supportive and proud she is of Stephen and his work. This movie reminded me of "A Beautiful Mind" - the story of a genius who faced several adversities in life, with a strong woman by his side. It's also the story of overcoming the impossible and living life to your fullest potential. This film could very likely be Redmayne's legacy.